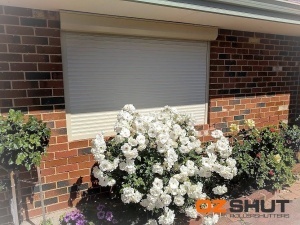 ‘We are more than happy with our 7 new OzShut Roller Shutters. They tick all the boxes we set in terms of functionality, style and product quality. 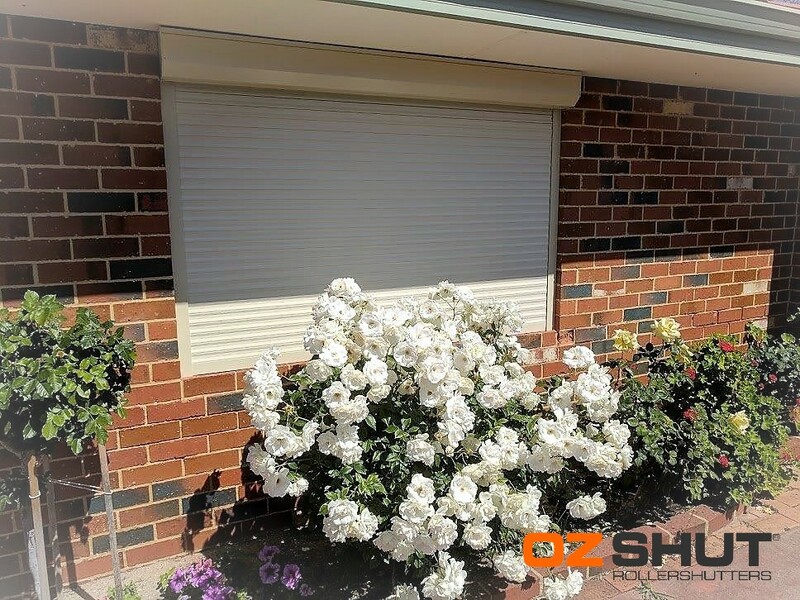 The installation was professionally done and we were pleasantly surprised when ALL works , including electrical connections, were completed in one day.